In a popular and competitive downtown scene like Charlotte, it’s wise to employ marketing methods that allow you to stand out from other companies. 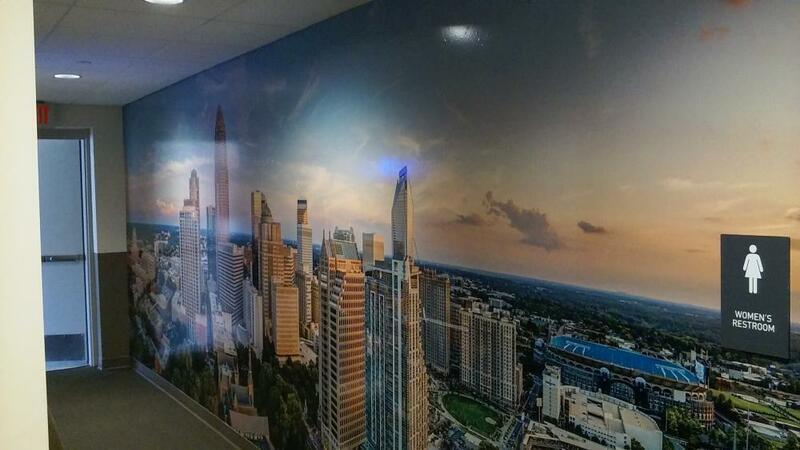 SpeedPro Imaging Charlotte Center can help you stand out in a big way with our large format wall murals, which are designed to display high-quality images on a grand scale. Our award-winning staff has the knowledge and tools to make your vision a reality. 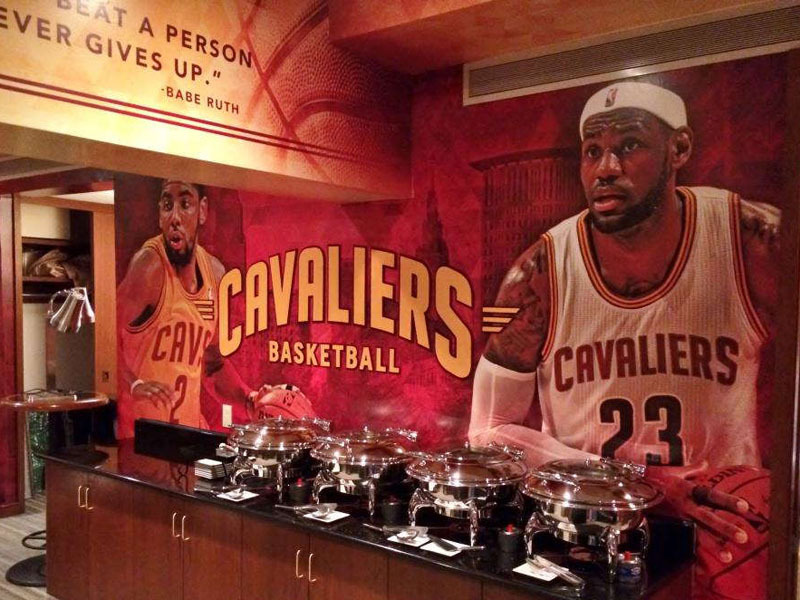 Why Wall Murals for Business? 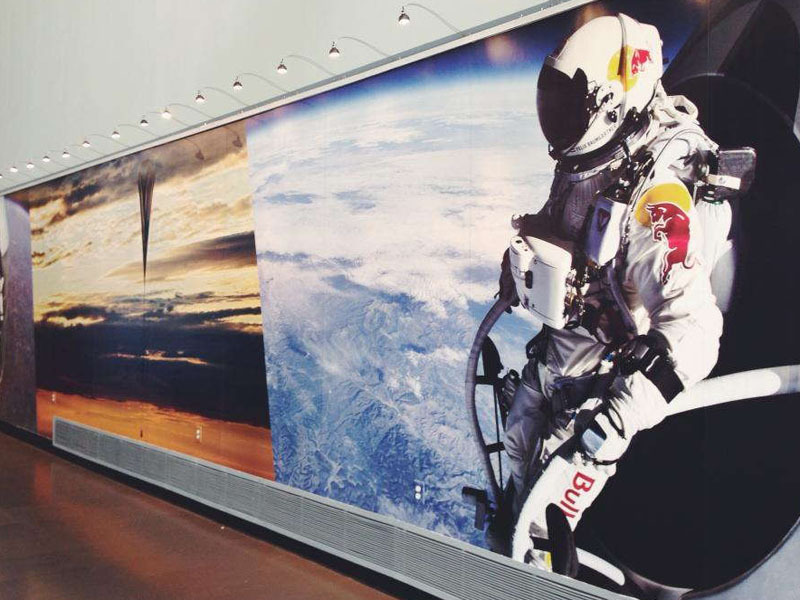 Visibility is the name of the game, and you’d be hard-pressed to find other options that provide the same level of exposure our printed wall murals do. They’re versatile too. Our visual communication experts can create these vinyl wall murals to fit a wide range of dimensions, and our industry-leading materials and inks make for crisp colors that last for as long as you need them to. These colorful graphics can become major players in your building’s overall ambiance, and customers won’t be able to get enough. 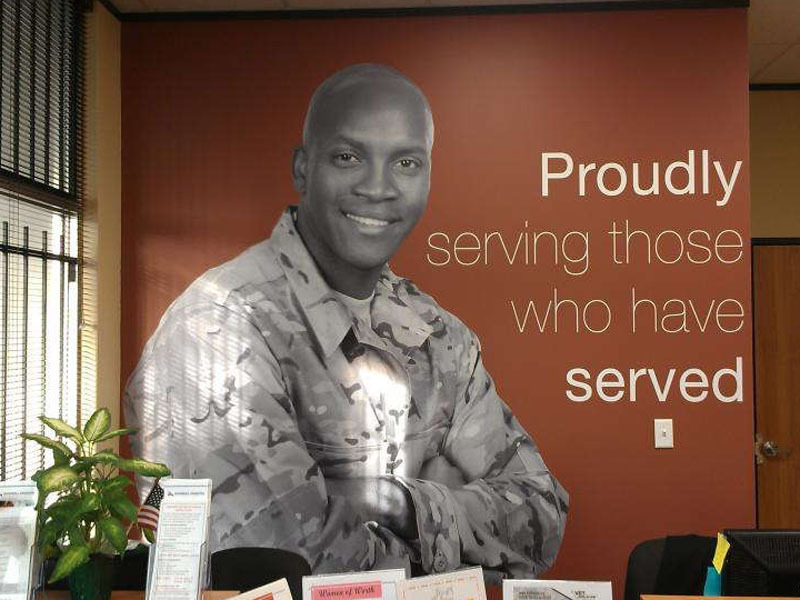 After drawing people in with the natural size and attractive palettes in these murals, we’ll help you come up with the ideal message to reinforce. You can use them to assert your brand, narrate your company’s history, provide a peaceful scene or anything in between. We’ve worked with a wide range of public and private institutions, so you can feel confident that we’ll nail the tone and feel you’re searching for. Ultimately, we can’t deliver what you want unless we properly understand your expectations and specifications, so we’ll stage an in-depth consultation from the onset so that we can lay out all the pertinent information. Your satisfaction is incredibly important to us, so we value your comments and feedbacks throughout all stages of the process. From conceptualization to surveying to installation, we’ll make sure you never feel out of the loop or discouraged. In the early stages, we’ll discuss the positives and negatives of the materials that we offer through our product catalog. Picking out the right materials, finishes and laminates for the job is always important, so we’ll clarify everything as necessary. We’ll square away those decisions, as well as your primary design. Perhaps the most important aspect of the whole process is the surveying session. We’ll send staff to your building to take accurate measurements of your space and conduct a wall material test, which allows us to ensure that your printed wall mural will adhere without any issues. Installation is smooth too, as we’ll plan out a day and time with you and move forward from there. We’ll adhere the mural and cut away all excess materials, and we can also apply the laminates and finishes. At SpeedPro, we always aim to help local businesses throughout Charlotte, Gastonia, Rock Hill, Huntersville and other surrounding communities, which we’ve already been doing enough to offer help you can’t find anywhere else. Contact us today, and we’ll schedule your consultation! You can also visit our studio, which is located on Interstate Street, just off of I-85 in Charlotte.